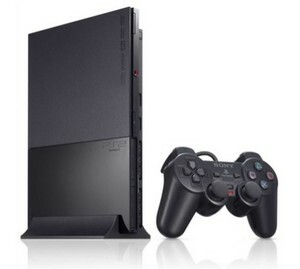 PS3 price cut due this August in time for Christmas rush? Anyone who’s been hanging around the Internet for a while will probably have come across CafePress, a US-based site that allows T-shirts and various other gift/novelty items to be personalised and shipped. Nice idea, except for the appalling pound-to-dollar exchange rate at the moment, plus the added cost and delay of importing gear from the States. Sony has seen fit, 9 years after the release of the Playstation 2, to finally bring the price down under $100. The world’s best-selling console ever will be available for $99.99 in the US within a month. Europe’s seeing a similar discount – from €129.99 to €99.99, but SCE UK is refusing to budge on the UK’s £93 price point. It won’t bother most people – you can get one for £20 on eBay – but it does seem a bit odd that we’re not getting the same reduction.